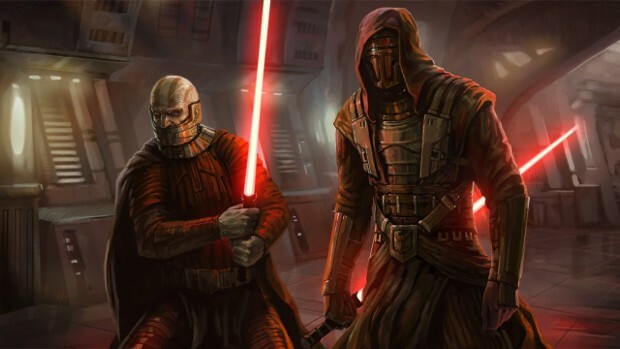 This week, Star Wars: The Old Republic community manager Eric Musco posted a discussion thread highlighting upcoming class changes for the game. The post offers a brief look at which classes are being considered for change as well as a few explanations as to why. The team hopes to get some input from the players as to whether this was what they were imagining and what classes they feel needed change. As for why they chose the current classes. The decision was based on general data and layer feedback. In some cases the classes are a bit OP while others are lackluster. If you’d like to weigh in on this matter, the thread is currently open on the SWTOR forums.